Welcome guests with a personalized creation! 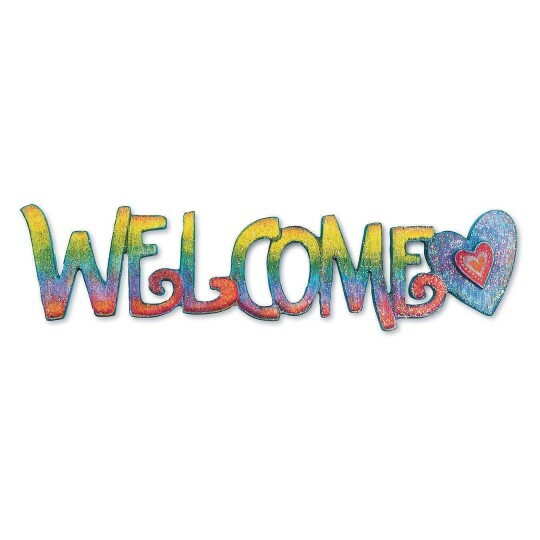 Unfinished wooden "Welcome" sign features handwritten-style font and a dimensional heart for added interest. Ready to paint, stain and embellish. 12"L x 3"H x 5mm thick.